Welcome Home! 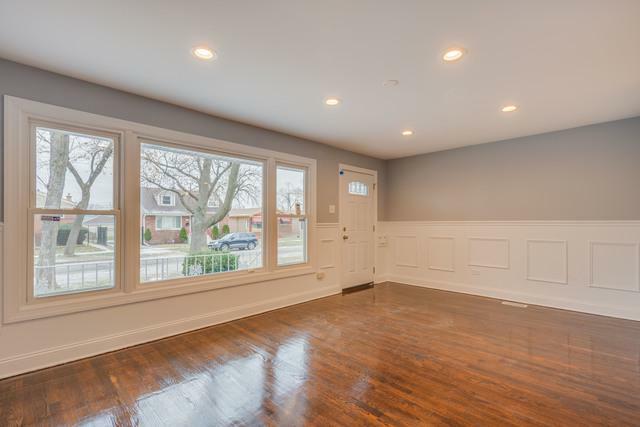 Don't miss out on this newly fully renovated 6 bedroom, 2 full bath raised ranch on the best block! 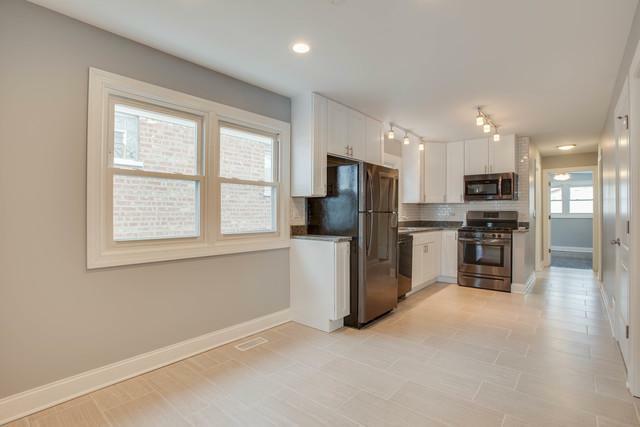 Features include Black Stainless Steel Appliances, 42"inch cabinets with soft closing drawers, hardwood and tile floors in upper level and great family room in lower level. 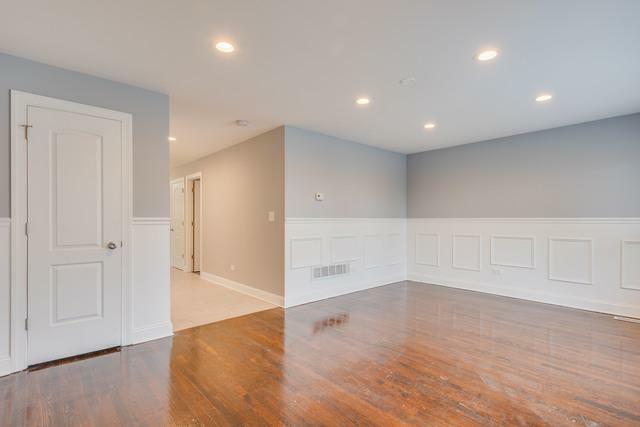 Spacious living areas and has custom finishes from top to bottom. Main floor ceiling fan lights in bedrooms and new track lighting in kitchen. Home is situated in a great neighborhood that boasts homeownership pride. Set your showing today this home won't last long! 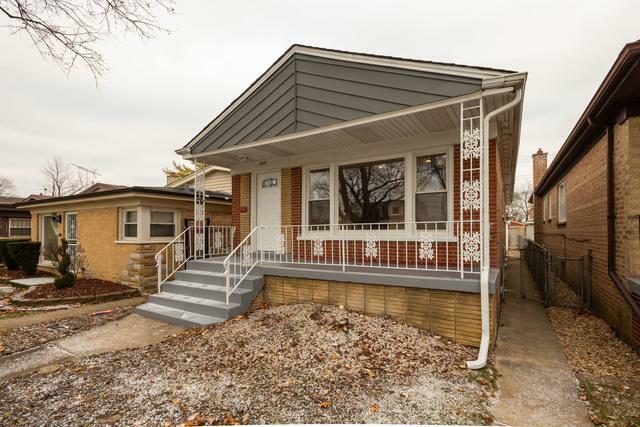 Listing provided courtesy of Chicago Turnkey Properties.